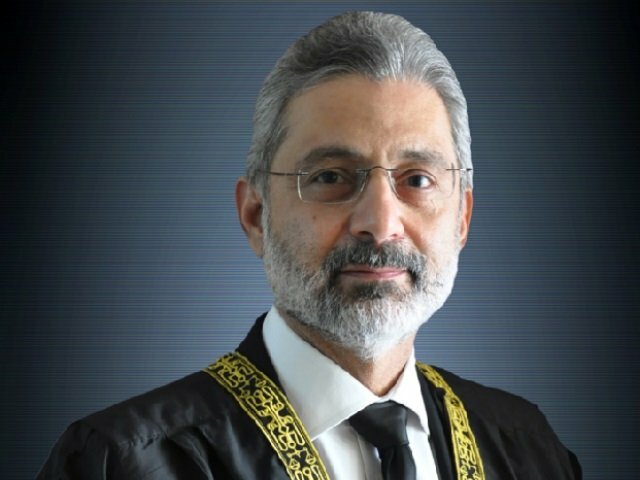 KARACHI: The National Accountability Bureau (NAB), Karachi claimed on Friday to have seized valuables worth millions of rupees during a raid at the house of a senior officer of the Sindh Building Control Authority, Adil Omer, who took charge as the authority’s deputy director-general on the same day. “NAB, Karachi carried out a search of residential premises of Omer,” confirmed a NAB, Karachi spokesperson. He added that the raid was conducted at Omer’s house in Federal B Area at night on the basis of search warrants issued by a judicial magistrate. According to the spokesperson, the decision to conduct a raid at Omer’s house was taken after sufficient evidence was found against him during an inquiry. The inquiry was initiated against him on allegations that he had accumulated assets beyond his known sources of income. Before assuming the post of SBCA deputy director-general on Friday, the suspect served at other key positions in the authority. 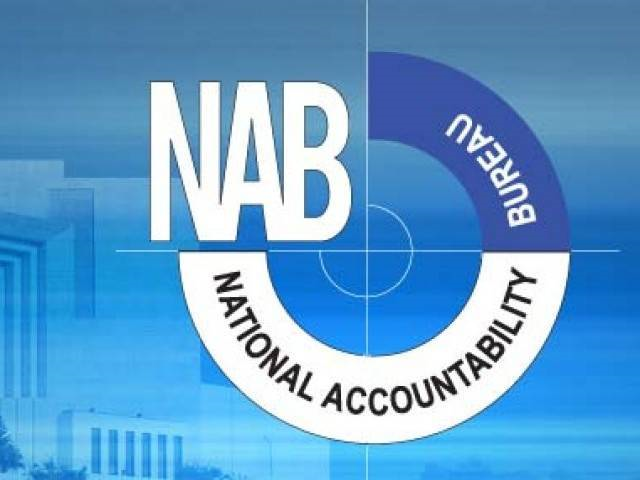 The NAB spokesperson claimed that during a search of his residence, several luxury vehicles and assets worth over a billion rupees were recovered that appeared to have been acquired from ill-gotten money accumulated through embezzlement of the national exchequer. The luxurious assets seized from his house included a Mercedes C-Class of 2016 model worth Rs8 million, Toyota Premio worth Rs2.8 million, Suzuki Swift of 2014 model, documents of a land cruiser of 2014 model worth Rs22m, and cash and prize bonds amounting Rs5.5 million. The SBCA officer also allegedly owns several plots worth more than Rs500 million and three properties in Dubai, whereas, the available balance in his bank accounts was Rs50 million. According to the spokesperson, the assets seized during the raid were case property. 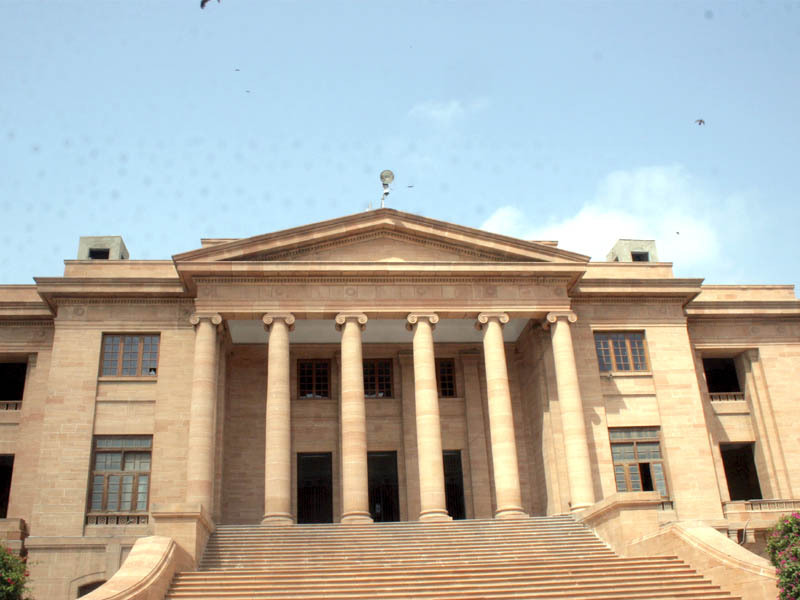 He added that the accused was not arrested as he is on interim bail from the Sindh High Court.